"Get your beauty game right! Seriously, I spent hours a night for multiple nights playing with products just so I could present to you my totally-tested, ready-to-go beauty routine. Take it from me, these tiny tweaks will make a big difference in how good your hair and skin can look everyday. If there's one major thing you should take away from this article, it's that keeping your skin moisturized is majorly important. 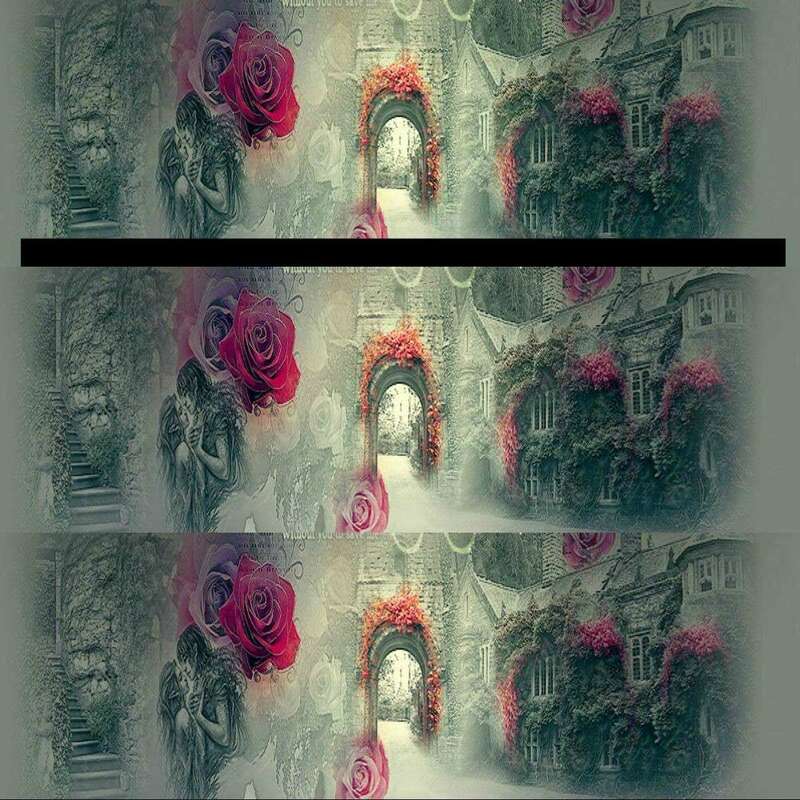 Click through all 13 of my tips, go try them out and let me know how it's working out for you. If you have any questions or issues at all, just tweet at me (@RaySiegel) and I'll help you out. 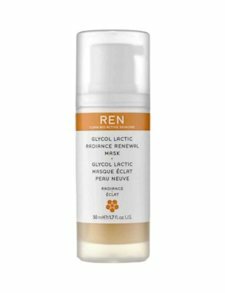 This mask makes your skin look glowy and more youthful, all while warding off blackheads. 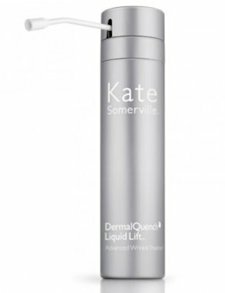 Kate Somerville Dermalquench (Photo: katesomerville.com)A crazy good wrinkle refiner. I keep talking about this Kate Somerville product because it really is that great. I'm convinced that the magical plumping and smoothing powers in this mousse are making me look years younger. Cell Gold Toner (Photo: Courtesy of christinechin.com)Do not skip the toner. 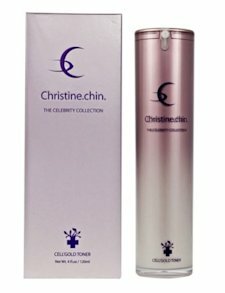 Christine Chin herself ordered me to start using a toner again and when she tells me to do something, I listen. Ever since I got back into the habit, my skin feels less dry and looks healthier. 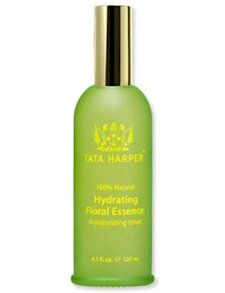 Tata Harper Hydrating Floral Essence (Photo: bergdorfgoodman.com)Keep applying it. Instead of rubbing on extra moisturizer with hands that have been touching my keyboard all day, I spray on this hydrating toner when I start to feel a little dry. The best way to take care of your skin is to keep it constantly moisturized. Dry skin is the enemy. 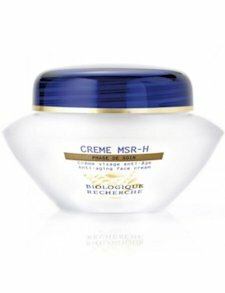 Biologique Recherche Crème Msr-H (Photo: paullabrecque.com)A super hydrating lotion. Every time I use my Biologique face lotion, I feel entirely confident that my skin is getting the moisture and care that it needs. 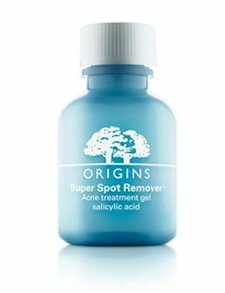 Origins Spot Remover (Photo: origins.com)Spot remover. You can't expect a spot remover to be an overnight, miracle pimple eliminator. But every night I look closely at my skin to find those little blemishes that look like they might turn into something. A little of this—and they're gone in the morning. Koh Gen Do Concealer (Photo: kohngendocosmetics.com)Concealer that actually conceals things. It really works. Play around with the color combinations to get the right coverage around your eyes and on blemishes. 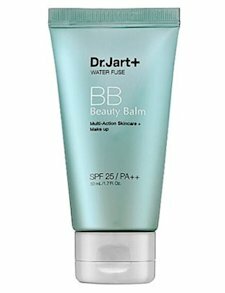 Dr. Jart Bb Beauty Balm (Photo: sephora.com)It's all about the balm. Foundation is a thing of the past. BB Cream feels practically sheer and the color adjusts to your own skin color—regardless of how dark or light your skin is. 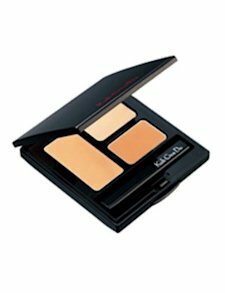 I never wear any foundation, but I can get down with this product. 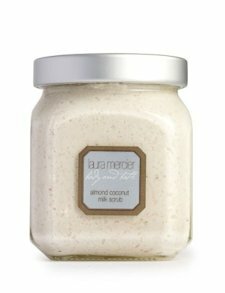 Laura Mercier Almond Coconut Milk Scrub (Photo: neimanmarcus.com)Exfoliate once a week in the shower. My skin feels SO soft and smooth every time I use this scrub. Keep it in the shower and be sure to use it once a week or so. Just like your face, your body needs to shed dead skin cells. 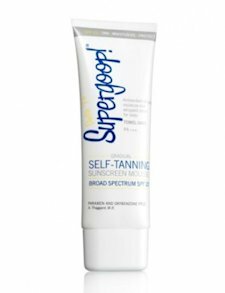 Supergoop Self-Tanning Sunscreen (Photo: barneys.com)Suncreen EVERYWHERE. I've been using this self-tanner and sunscreen in one, which will give you a little glow. At no point this summer will my skin be exposed without protection. Not even on my walk to the train in the morning. Sally Hershberger Body Fix (Photo: hsn.com)Emergency hair-care. If I want my hair to smell better and look better, I spray Sally Hershberger Body Fix all over it. It gives you so much texture, but your hair will still feel light and product-free. 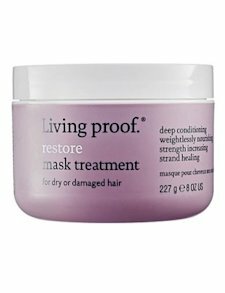 Living Proof Restore Mask Treatment (Photo: sephora.com)Hair mask. These natural-looking blonde highlights come at a cost. Whenever I stay in for a beauty night, I treat my damaged hair to a deep conditioning mask. This one has really helped shape things up and it's color safe. 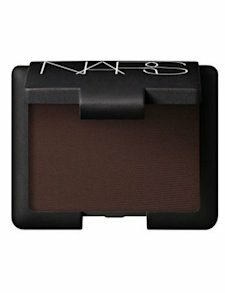 Nars Coconut Grove Eyeshadow (Photo: narscosmetics.com)Raise your brows. I sure do wear a lot less makeup than most beauty editors. I live by the philosophy that if your hair and skin looks great, you don't need much makeup at all. On a good day, the only thing I do is fill in my eyebrows to define them and make them look super neat. Then, I use a liner brush and this Nars shadow to get a less harsh line than a pencil typically delivers.